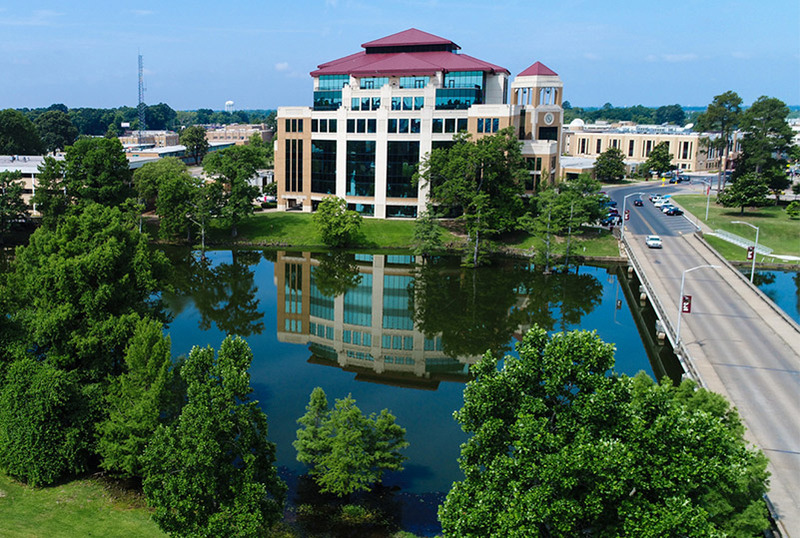 Explore the opportunities offered by a graduate degree from ULM! 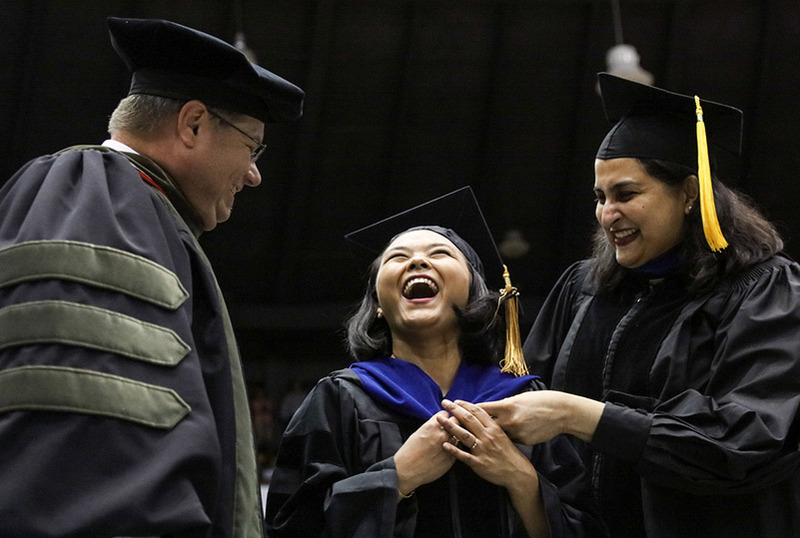 The Graduate School is committed to the mission of the university in preparing students to succeed and contribute in an ever-changing global society through a transformative education. 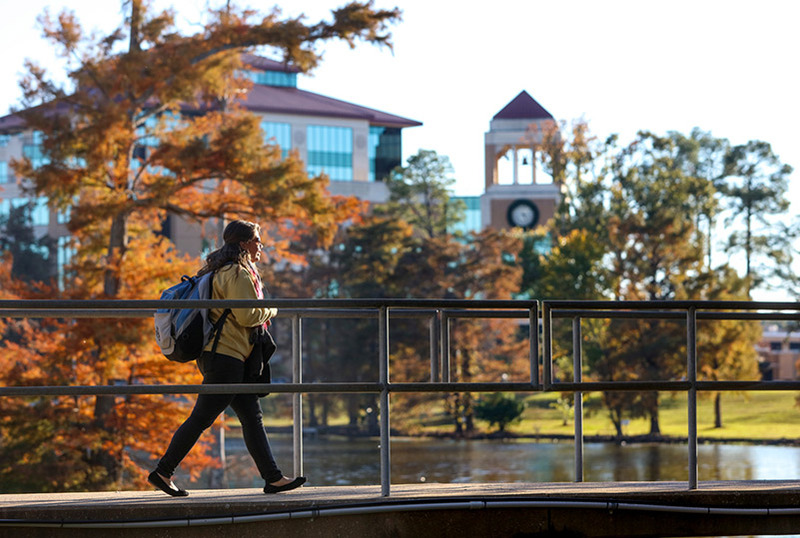 Our world-renowned faculty, nationally recognized programs, outstanding facilities, and student-centric environment give ULM an ideal setting to grow, and reach your objectives. 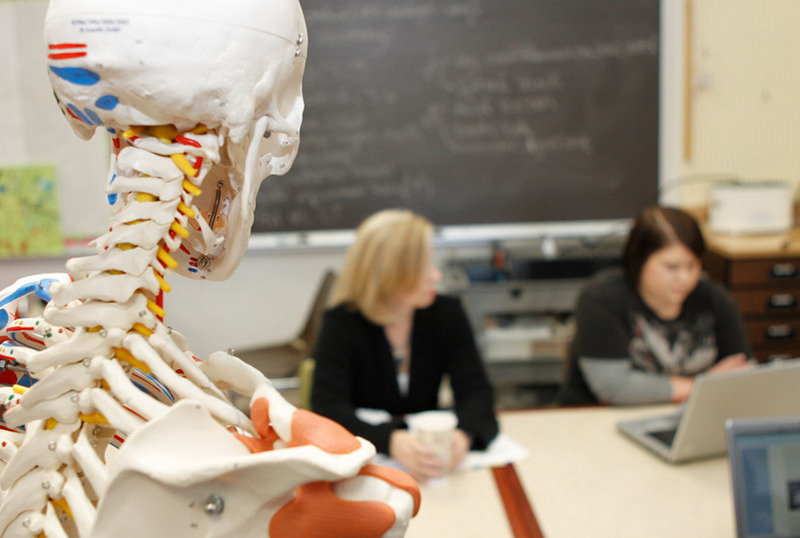 As you browse through this site you will find an array of graduate and professional programs that are designed to provide you with a quality educational experience, whether in laboratory, clinical, classroom, or online setting. 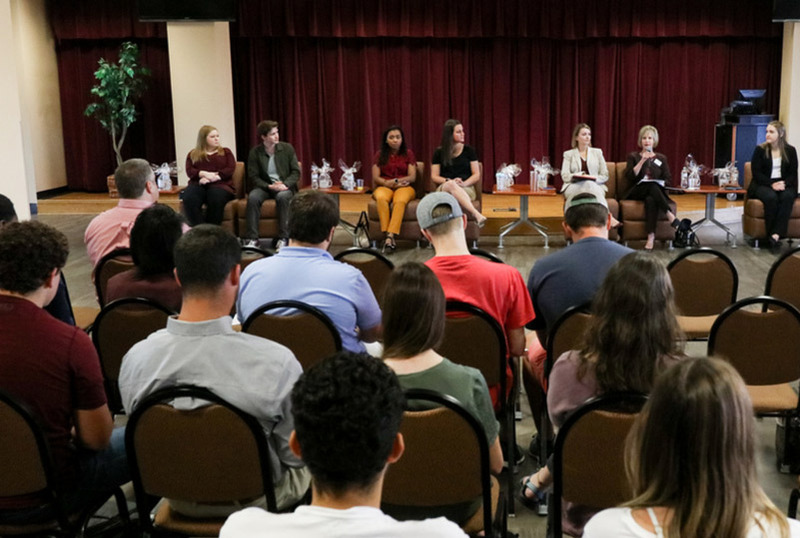 ULM recognizes diverse student needs to attain one’s educational goals and offers masters and doctoral programs for both traditional and part-time students. May 11 - Commencement, 10:00 a.m.
Planning to graduate? 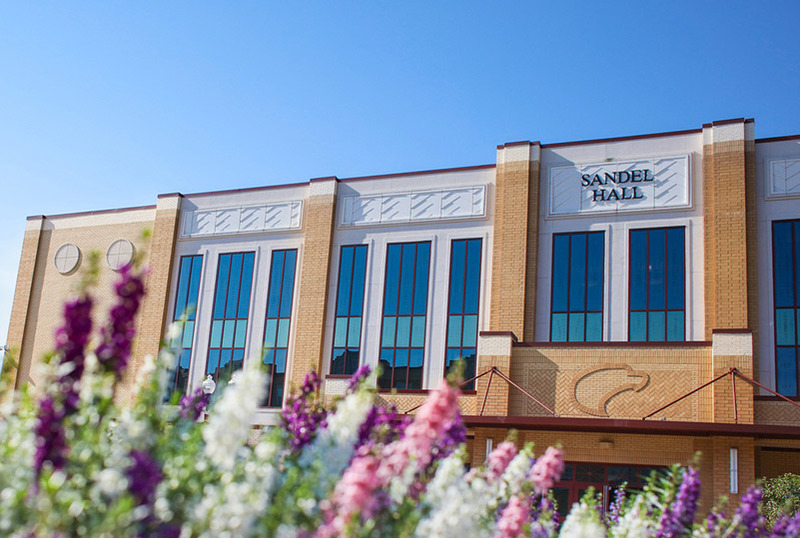 Visit the registrar's page for new information!